Facebook has done a great job and still doing it...It’s now easy enough to delete one Facebook post at a time making use of some processes but there’s no built in way to delete posts in batch. For that, you’ll need to turn to a browser extension. Most of us know that If you’ve used Facebook for a while, it would take you too much time to go back and delete every post individually. Normally, I mysellf have been using Facebook’s “On This Day” feature to check back over old posts and delete those I don’t like. But, if you want a quick way to delete a lot of posts at once, you’ll need to use a browser extension like I said earlier. Before we proceed, I have to give you warning about browser extensions being a privacy nightmare . Yes, it’s ironic that we’re fighting one privacy problem by using another. But it’s pretty much the only way to get this done. And you can always remove the extension when you’re finished using it. >>Open Chrome and head to the Social Book Post Manager page in the Chrome Web Store. Click the “Add to Chrome” button. >>Click the “Add Extension” button. You’ll then need to exit and reopen Chrome to finish installing the extension. >>Now the extension is ready,just go to Facebook. If you want to, you can simply download a copy of all the data you’ve ever posted to Facebook as a backup. >>After that (or instead of that if you don’t care about backing up your old posts), click the downward facing arrow in the top right and select the “Activity Log” command. >>The Activity Log shows everything you’ve ever done on Facebook. It’s kind of terrifying to just scroll back through. You can see specific kinds of activity using the filters on the left side, and jump to a certain date using the navigation on the right side. >>Now, If you want to delete everything you’ve done, leave Activity Log selected in the filters. Otherwise, if you just want to delete the things you’ve posted or the posts you’re tagged in, use the relevant filters. The Social Book Post Manager works on whatever posts are included in the filter you have set up. 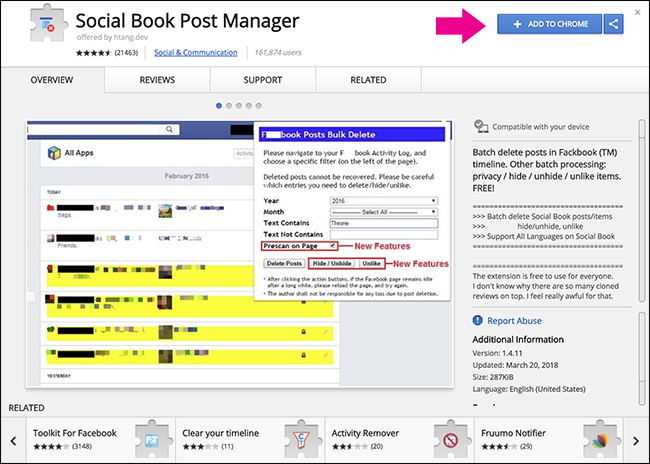 >>When you have your filter set up, click the “Social Book Post Manager” icon in Chrome to bring up the extension. 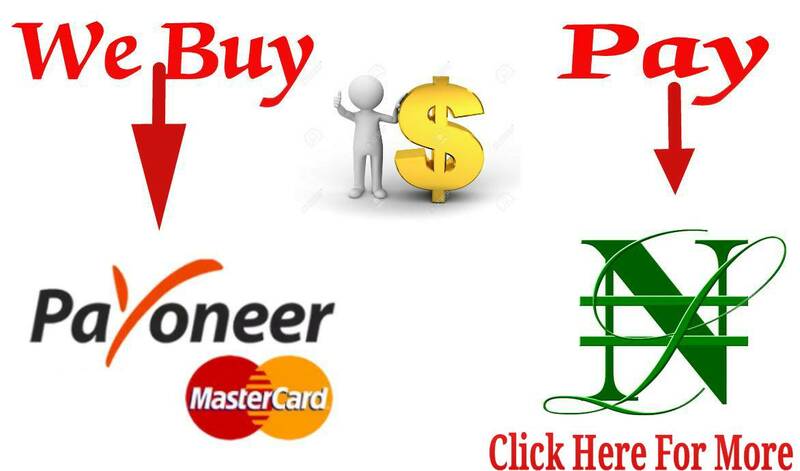 These are the few options here for fine tuning which posts you target. >>Year: target a specific year or just choose Select All. >>Month: target a specific month or just choose select All. >>Text Contains: only target posts containing a certain keyword. ≥>Text Not Contains: only target posts without a certain keyword. >>Prescan On Page: lets you review which posts will be deleted before they’re actually deleted. >>Speed: how fast Social Book Post Manager works. On a faster computer with a good internet connection, you can use a higher speed. >>Firstly, I selected the “Posts” filter in Facebook so that the extension will only target my own posts. >>Next, I opened up the Social Book Post Manager extension, selected 2007 for the year, and November for the month. I’ve left the “Prescan on Page” option enabled so that I can review posts before they are deleted. And I’m not using any keywords. >>Now, I set Social Book Post Manager up the way you want, and then click the “Delete” button. Social Book Post Manager will run, scrolling down the page as it does. At this level, the more posts you’re targeting, the longer it will take. >>When it’s done scanning, you’ll see the results. If you had the prescan option turned on, it shows a list of matching posts with a little blue tick next to each post it’s targeting for deletion. If you didn’t have the prescan on, your posts will have already been deleted. >>Then If you did use the prescan on, you can run through and deselect any posts you want to keep. You can also open the “Confirm to Delete” menu and select or deselect all the posts at once. >>After you have reviewed and selected posts, open up that “Confirm to Delete” menu, and then select the “Delete” command. NOTE: Social Book Post Manager will get work to work deleting posts. When it’s done, the posts will be gone.